This door/wall organizer is attractive enough to hang on a bedroom wall, inside a closet or hang over any door. This organizer includes two over door brackets and two wall mounts and a removable plastic tray with six compartments. 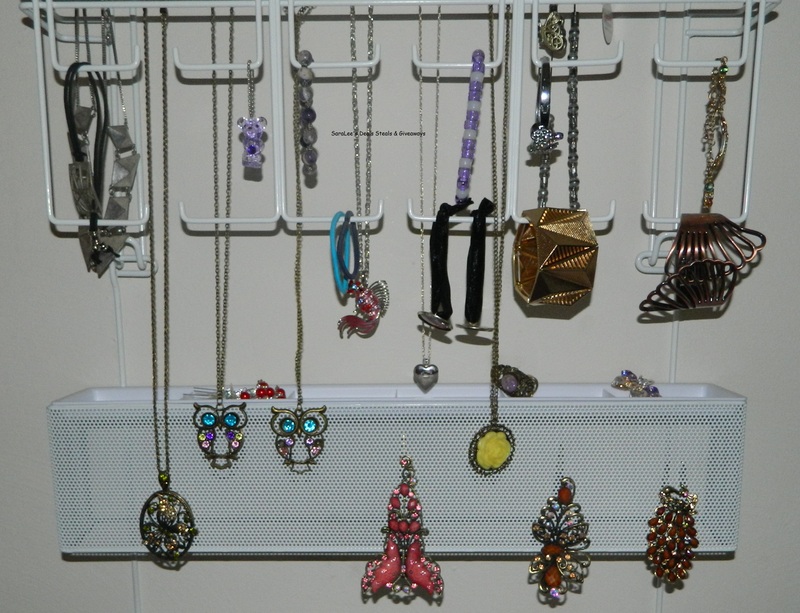 I love being organized, and my jewelry is currently in need of a new home. 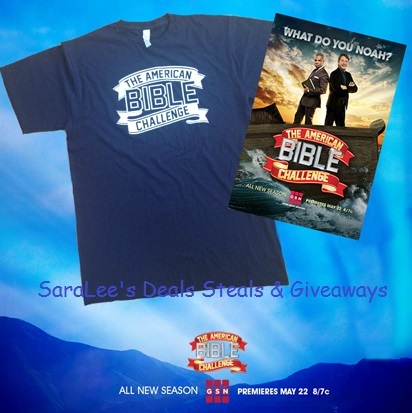 Enter this giveaway!! Now for the giveaway: One lucky person will win a Over door/Wall Jewelry Organizer. This is open to US and ends 6/15/14 @ 11:59 pm est. To enter, Simply do the tasks on the Giveaway Tools widget below and you’re set to have a chance to win! Remember you can’t win if you don’t enter. It only takes one entry to win!